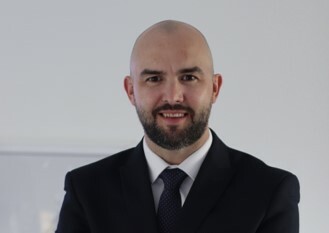 International construction and property consultancy, Thomas & Adamson, has appointed Ross Carlow as Regional Director to drive the company’s ambitious growth plans in the Middle East market. Carlow brings a wealth of experience and strategic leadership skills to the business, having spent over 11 years in the UAE. 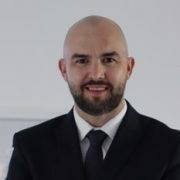 His experience includes working with some of the UAE’s leading property developers, in addition to time spent in consultancy and housebuilding in Austalia and the UK respectively. In his role as Regional Director, he will be responsible for the development and implementation of the company’s business strategy and expansion plans in the region. Les Banks, International Partner at Thomas & Adamson said: “Ross’s appointment adds further strength to our management team as we continue to drive expansion in the Middle East, and increase our service offering to the clients we serve.